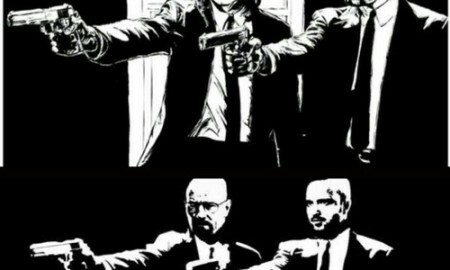 Pulp Fiction Inspired Breaking Bad’s Direction? 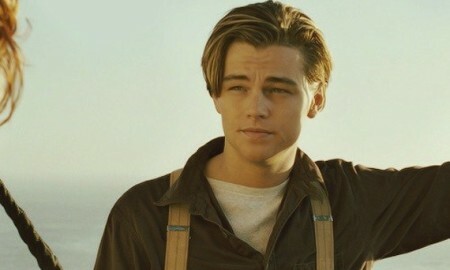 Did You Know Titanic was Not Leonardo DiCaprio’s Debut? 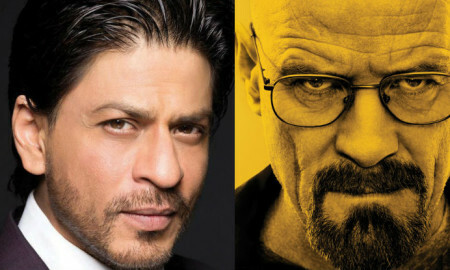 Shahrukh Khan to Play ‘Walter White’?